Summary: Lowerol is a new product for improving and maintaining your cholesterol levels back to normal. It has a unique, plant-based formula, that is 100 % natural with clinically proven ingredients. You are probably reading these lines because you are looking for ways to control your high cholesterol levels. And if not, you should be warned that high cholesterol is the prime reason why heart attacks and strokes are so high in the developed world. It's no wonder why high cholesterol is dubbed by many health specialists as the "silent killer". But statins isn't the only option for high cholesterol. Today, we will present to you a product called Lowerol, a natural, safe, but most importantly effective option for people with Hypercholesterolemia. Unlike other supplements, Lowerol contains ingredients that are clinically tested and proven to improve cholesterol. In this review, we will take a closer look into the product, how it works and examine what the medical literature says about the ingredients and their efficacy. At the end of the article you can find all the related literature and examine it for yourself. Now, let's examine each ingredient one by one and see what the medical literature has to say about them. 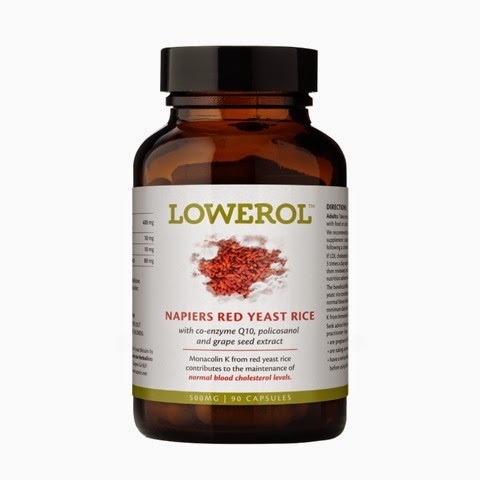 "In the red yeast rice group, LDL cholesterol decreased by 1.11 mmol/L (43 mg/dL) from baseline at week 12 and by 0.90 mmol/L (35 mg/dL) at week 24." "Red yeast rice and therapeutic lifestyle change decrease LDL cholesterol level without increasing CPK or pain levels and may be a treatment option for dyslipidemic patients who cannot tolerate statin therapy." Research on grapes has shown that they are full of powerful antioxidants that strengthen and protect our heart and arteries. This is common knowledge and is why doctors advise us to drink a glass of red wine every day. Recent research has shown that this beneficial effect is partially because some of these anti-oxidants reduce the build-up of bad cholesterol in our arteries. For instance, studies on both mice and humans  have shown that grape extract can lower bad cholesterol by up to 20%. Policosanol is a natural chemical obtained from sugar cane. It has been found to increase the breakdown and removal of bad LDL cholesterol from your cells.Numerous studies have shown it to be actually more effective than some prescribed statins drugs! For instance, a 1999 study  on humans compared the effects of 10mg of policosanol versus 20mg of the statin drug Lovastatin. After two months, it was found that policosanol reduced bad cholesterol levels by 24%, whereas Lovastatin’s led to a 22% reduction. Furthermore, the policosanol group experienced an increase in good HDL cholesterol. The Lovastatin group showed no increase in HDL. This is probably not the first time you hear about this ingredient, as it used in many supplements and foods to promote heart health. Among others, research has shown it to have a beneficial impact on cholesterol. In short, CoQ10 increases the flow of cholesterol back to the liver for breakdown and excretion . In return, this helps cholesterol levels to stay within the normal range. Lowerol Side Effects - Is it Safe? No clinical trial or study has reported any side-effects arising from the use of the ingredients found in Lowerol. Furthermore, the amount of each ingredient is exactly the same as the one used in the studies. In other words, Lowerol is 100 % safe to use. The only exception is if you have an allergy to any of the ingredients, which is highly unlikely. What People Say About Lowerol? "I had slightly high cholesterol but even changing my diet didn’t make a lot of difference. But when I started taking Lowerol as well it did and my doctor says I don’t have to take statins now. Thank you." Mary H.
I am currently taking statins. Can I take Lowerol? Similarly to statins, Lowerol also reduces cholesterol level. So if you decide to take them together you could lower your cholesterol too much. As a result, if you start Lowerol you should reduce your statin intake. Ideally, this should be done in consultation with your doctor. 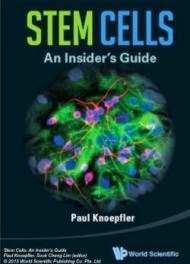 Can I replace statins with Lowerol? Many people have switched from statins to Lowerol, especially those who experience severe side effects to statins. Furthermore, there are many documented cases of people switching from statins to red rice yeast with great outcomes in clinical trials and studies. In general, the soft and natural formula of the supplement is unlikely to result in any side effects when combined with statins. However, it's better if you first consult a medical professional. Lowerol is produced and manufactured by Napiers, one of the oldest and leading natural healthcare and herbal medicine companies in Britain. Napiers has been in the supplement industry for over 150 years is recognized for bringing successful products to the market that survive the test of time. Is Lowerol 100 % natural and suitable for vegetarians and vegans? In some severe cases your body might need something even stronger, like a powerful combination of prescription drugs. In this case, you should discuss with a doctor about the available options. 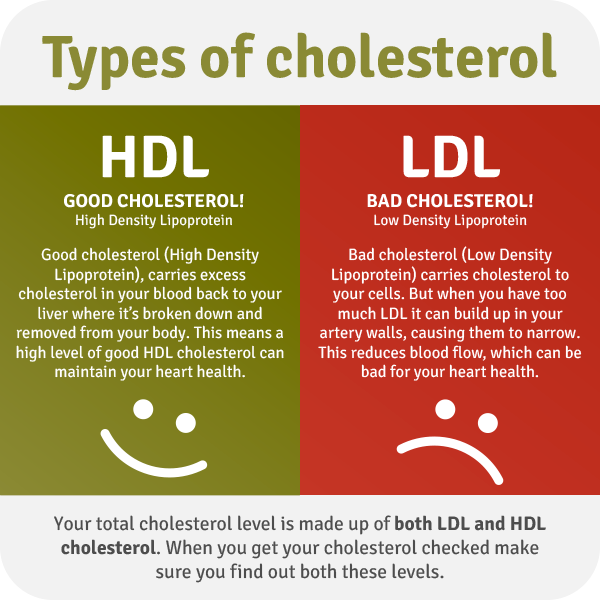 If you are unsure of your cholesterol levels, Lowerol offers a cost-effective and easy to use kit to find out your cholesterol levels from the comfort of you own home. Alternatively, you can order it along with the supplement and test yourself after one month, to have actual proof that your cholesterol level are improving. 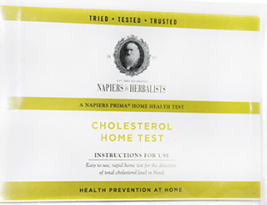 If you wish to order only the cholesterol kit please click here. The Verdict - Is Lower worth buying? As previously highlighted, Lowerol offers you clinically proven, statin-like effectiveness without having any side effects. You should definitely give it a try, especially if you have tried other methods to normalize your cholesterol levels with not much success or you simply wish to try a safer alternative. Lowerol is available exclusively through the official website, www.lowerol.com. The company ships worldwide with courier and accepts all major currencies including USD, AUD, GBP and EUR. Payments can be made with all major credit cards and Paypal. A one month supply of Lowerol costs £39.95. Granted, it is not the cheapest option out there but you can get great discounts when buying in bulk.